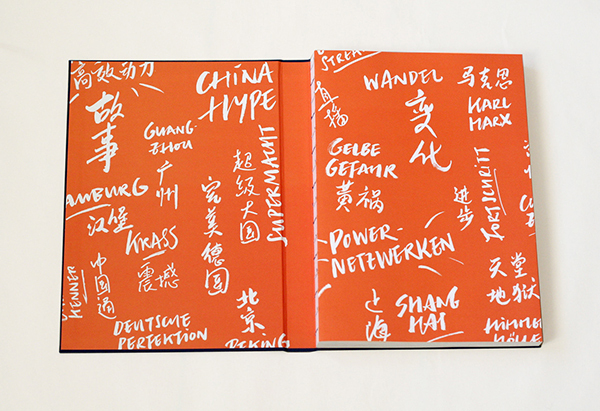 A fine book celebrating nine years of the „Media Ambassadors“ – a program initiated by the Robert Bosch Foundation. 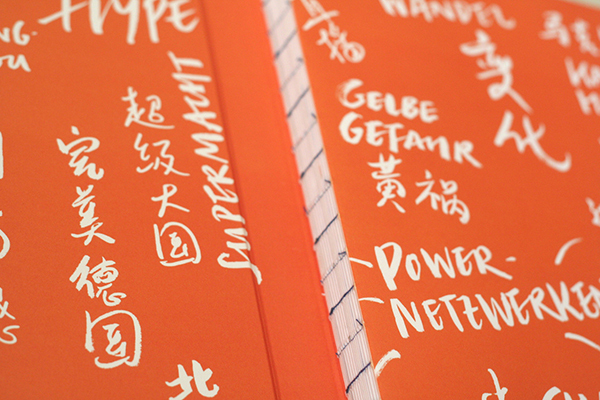 German journalists has spend 3 months in China during their scholarship as „Media Ambassador“ in local media institutions and vice versa. 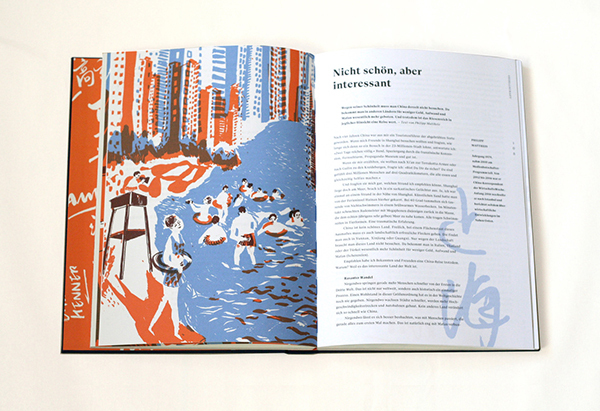 In this publication, the journalists reveal their personal impressions and stories. 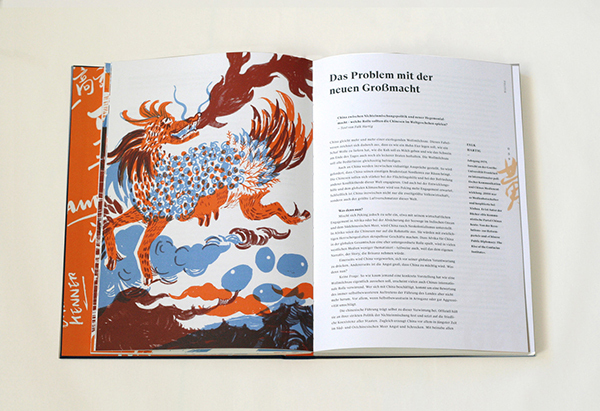 20 illustrations have been drawn for 20 articles. 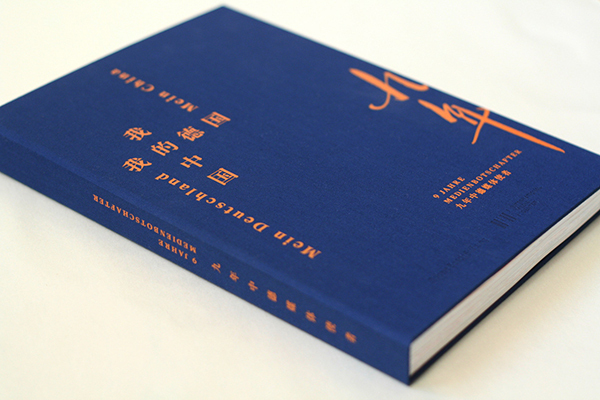 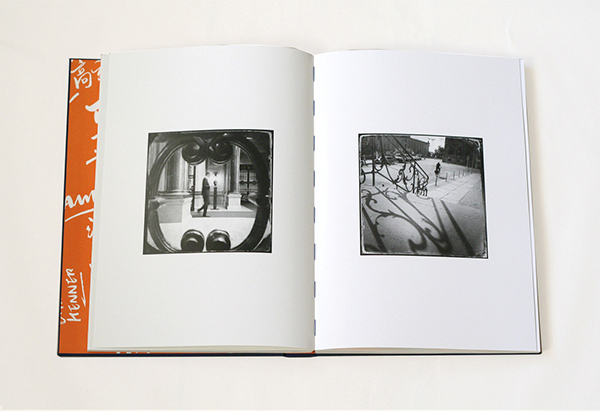 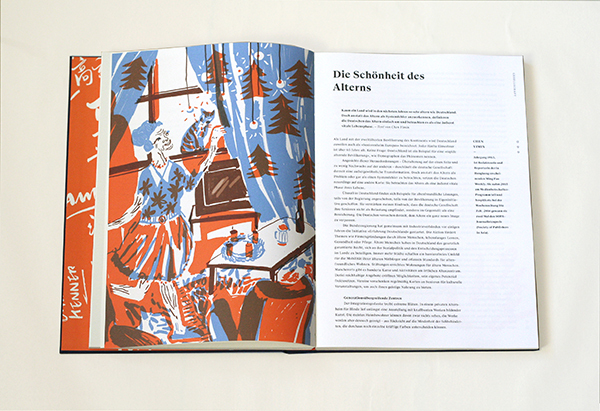 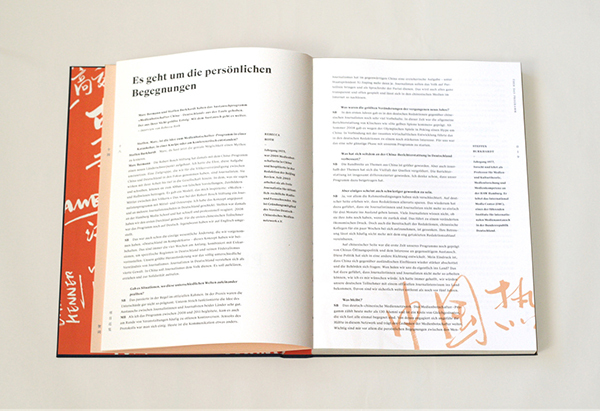 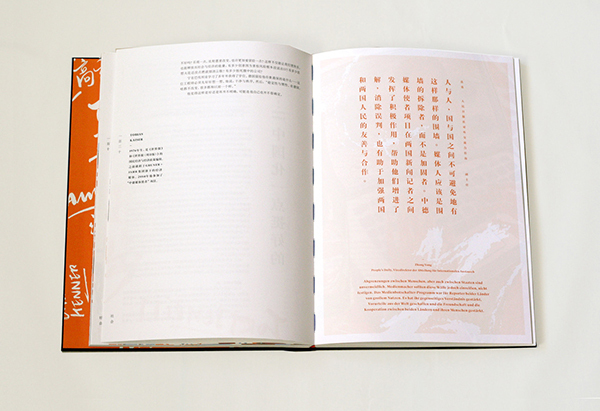 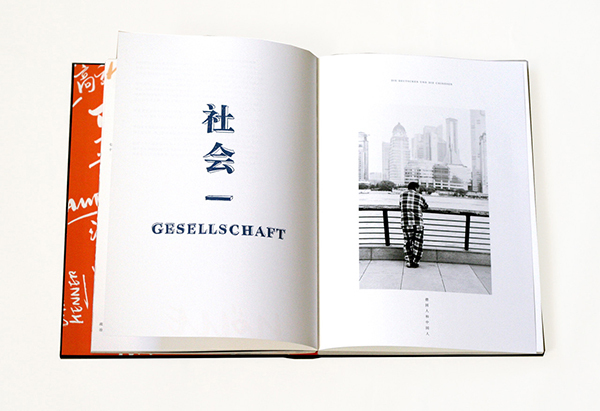 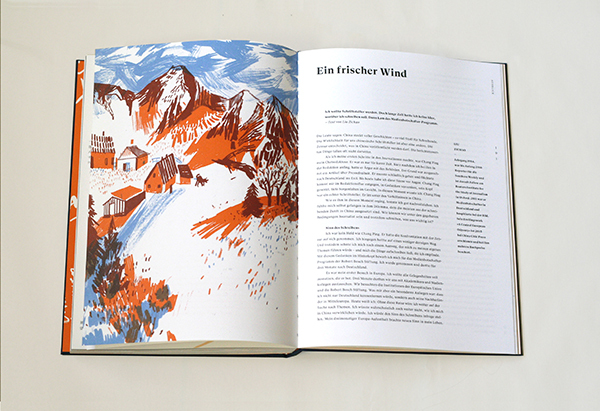 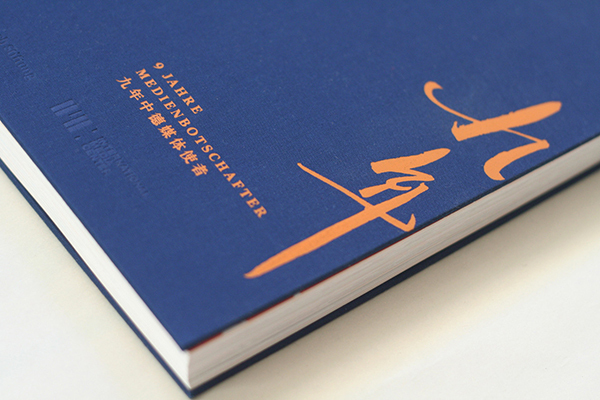 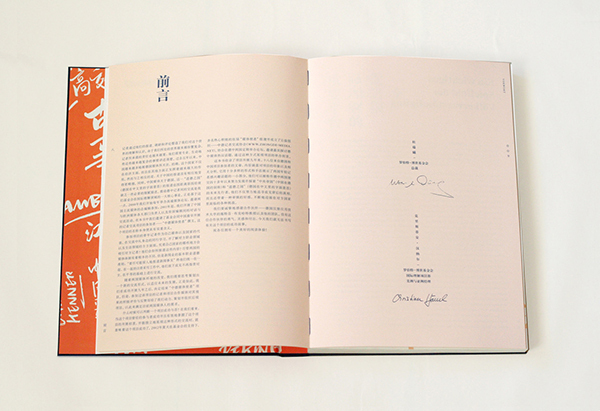 The book design has been developed in collaboration with Florian Hauer.